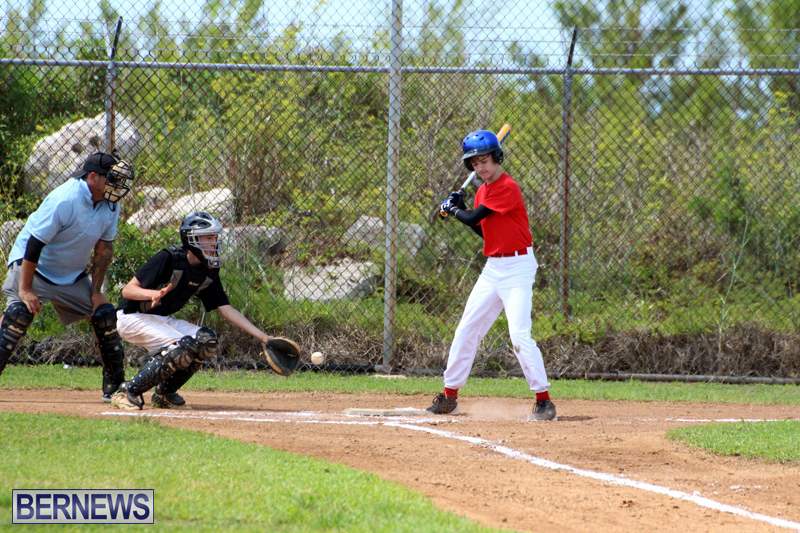 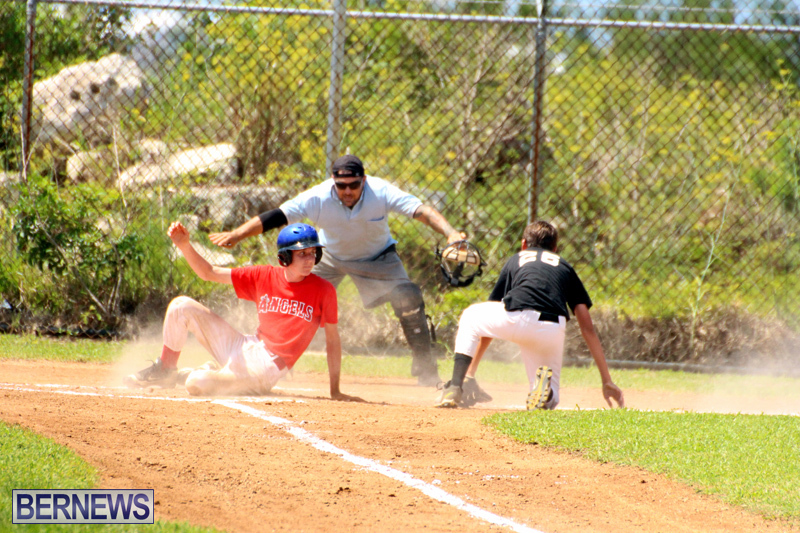 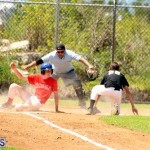 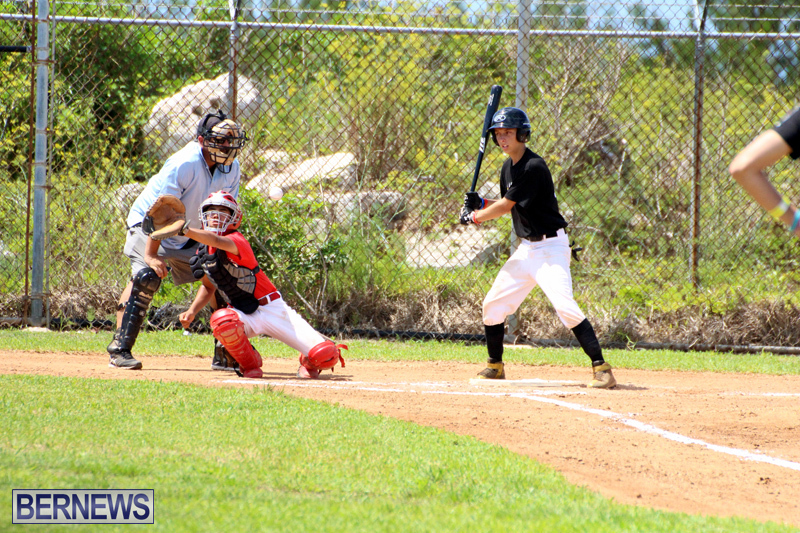 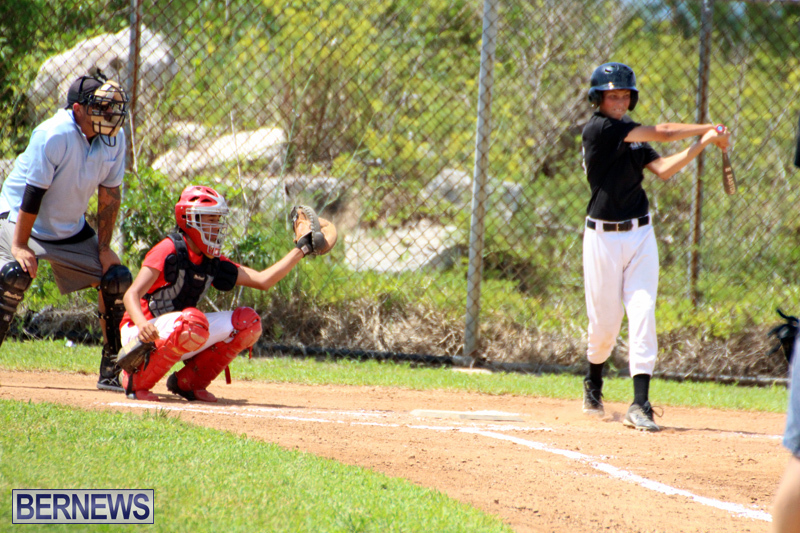 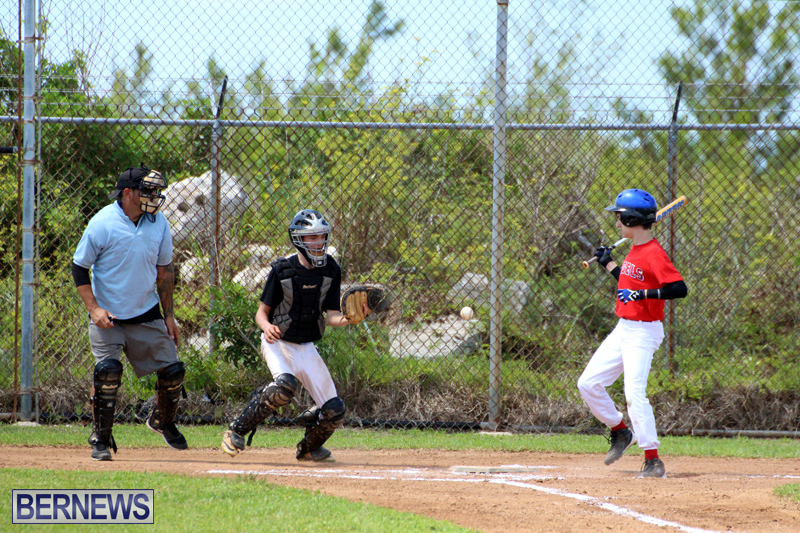 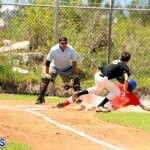 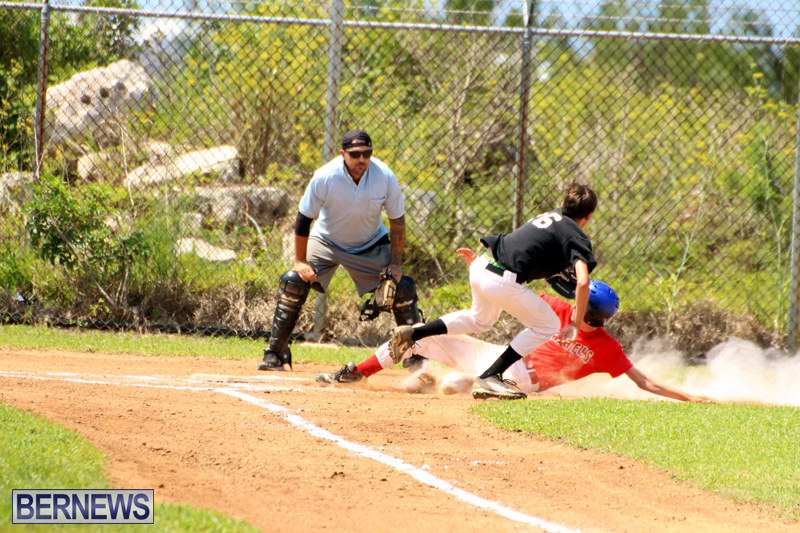 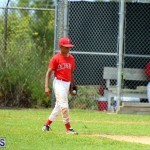 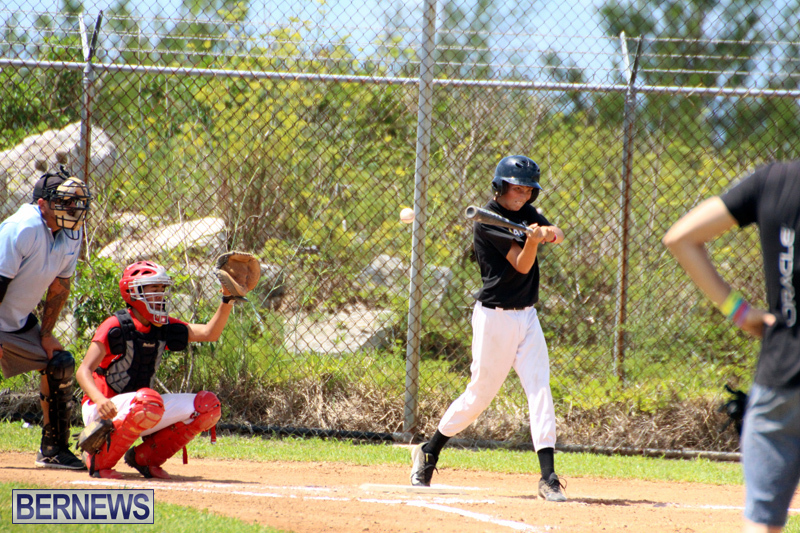 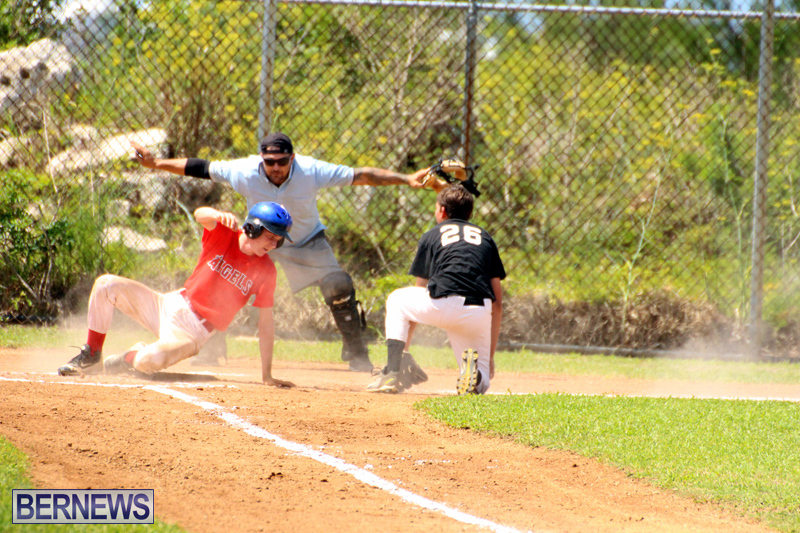 A total of 48 runs were scored in a YAO Babe Ruth Division Double-Header that brought the regular season to an end. 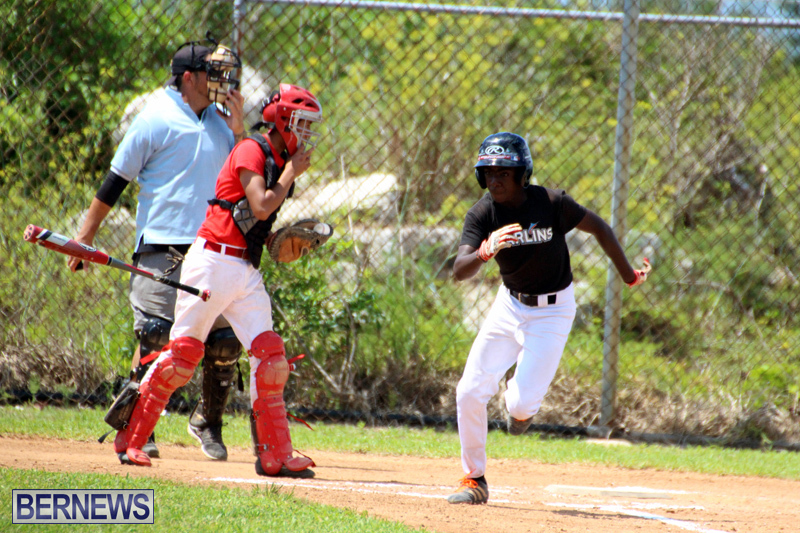 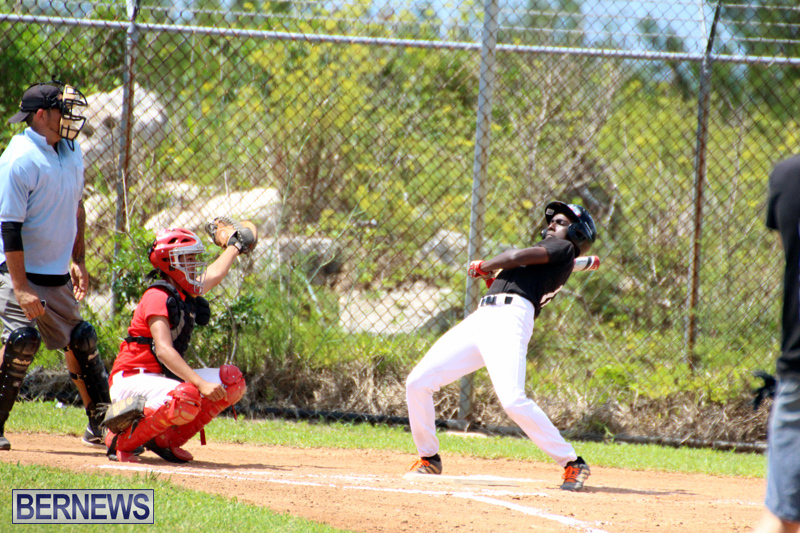 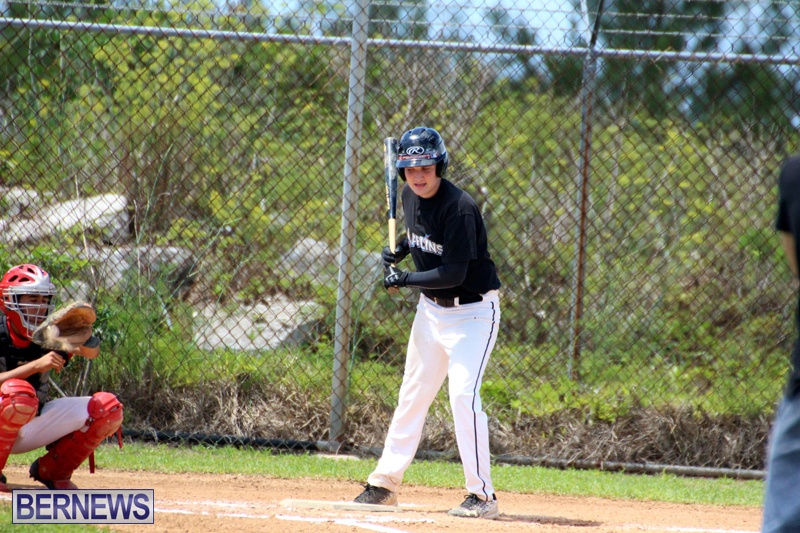 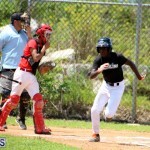 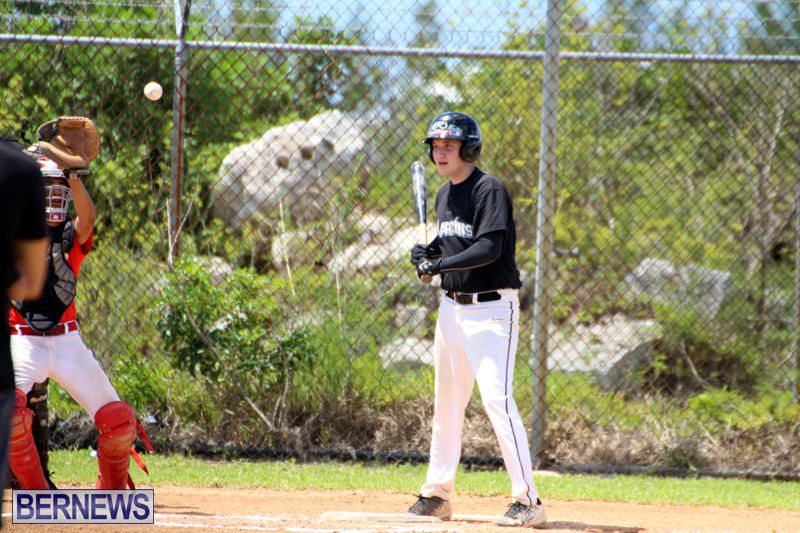 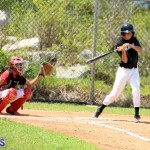 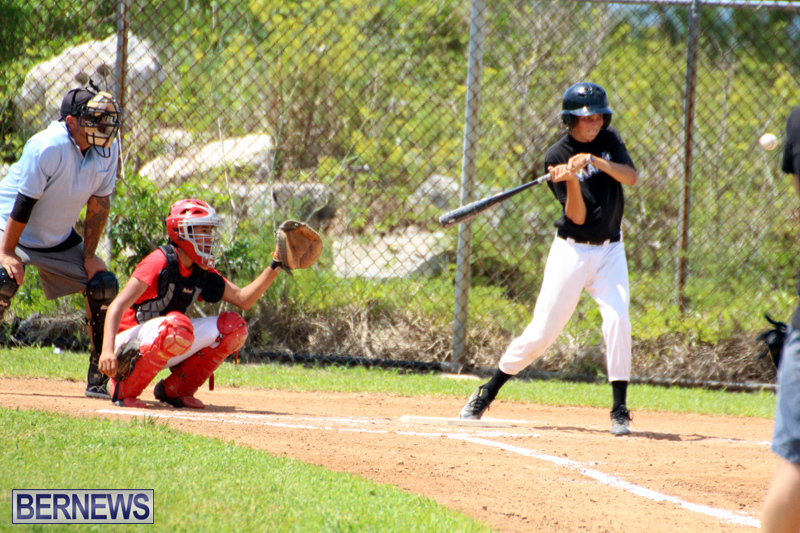 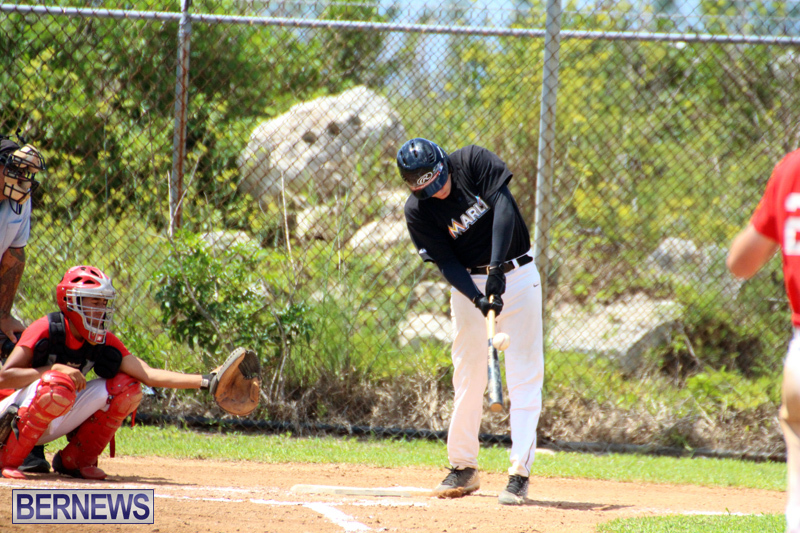 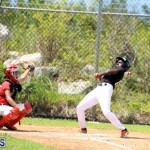 The Marlins defeated the Angels 22 – 5, Macaiah Furbert led the Marlins with 3 hits and two RBI’s, while Cameron Morrison had two hits and 5 RBI’s. 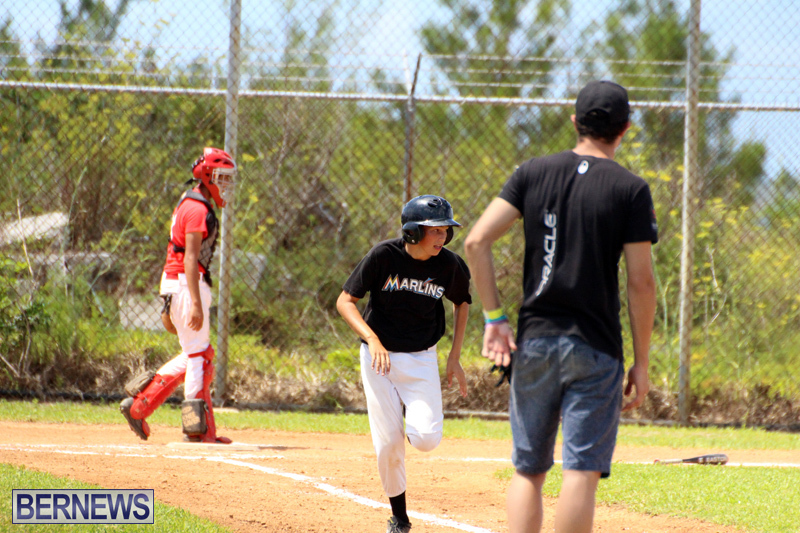 The duo also led the Marlins in pitching for the afternoon striking out 4 and only giving up 5 runs. 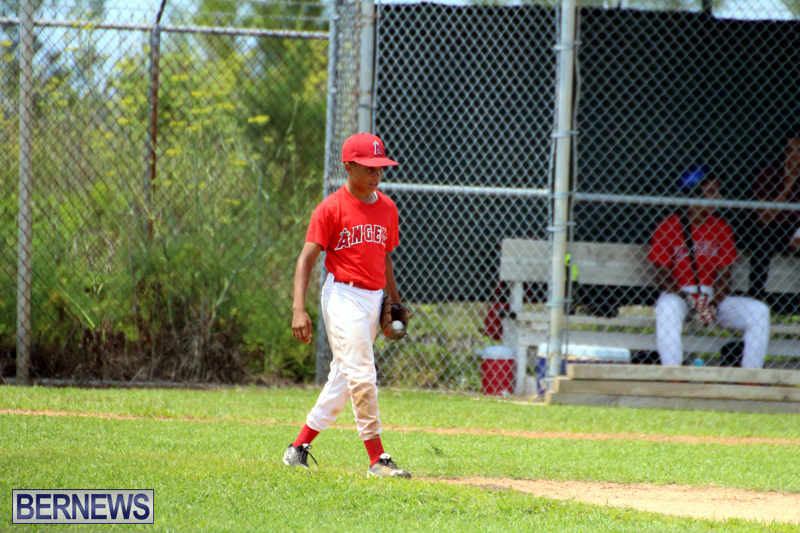 The Angels struggled in the field with 11 errors. 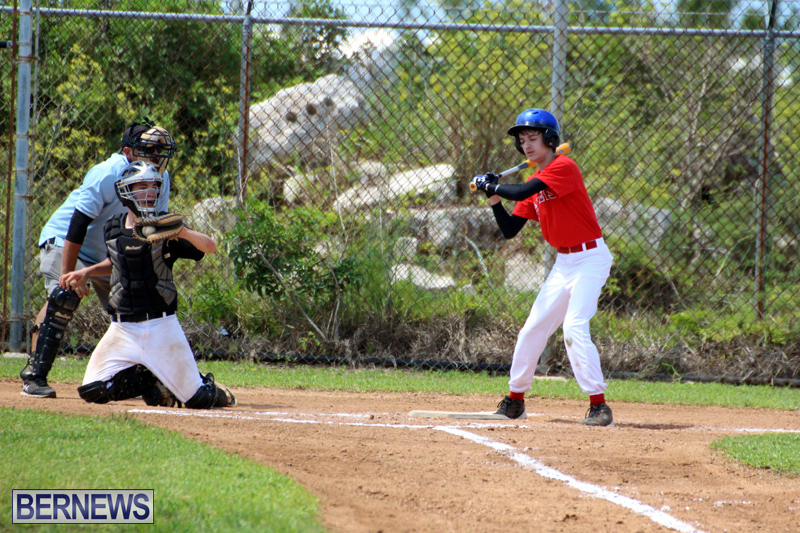 The Cubs then outlasted the Angels 12-9, Riley Rego, Liam McCue and Sam Resnik led the Cubs, with 2 RBI’s each. 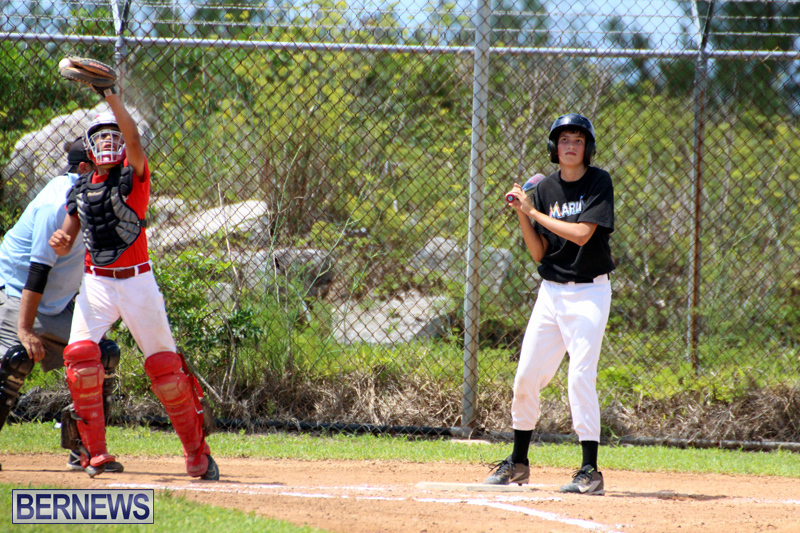 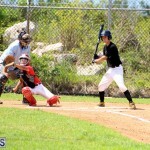 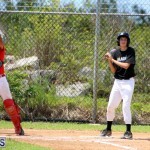 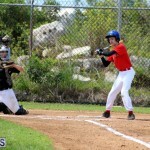 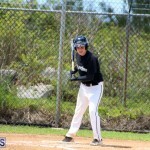 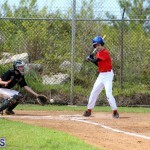 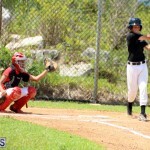 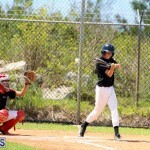 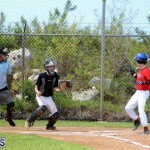 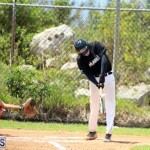 Stephan Paynter and Matt Ingelman led the Angels with Paynter collecting 2 RBIs on 2 hits and Ingelman 1 RBI on 3 hits. 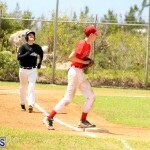 Sam Resnik led all pitcher’s with 8 strikeouts, one walk and giving up 2 runs over 3 innings. 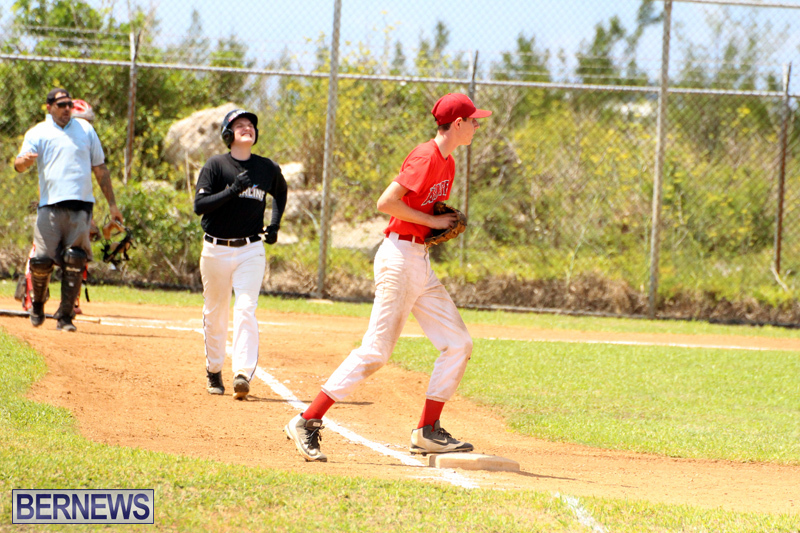 Jackson Spurling led the Angels on the mound with 3 strikeouts 2 walks, giving up 5 runs. 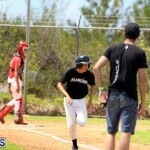 Cubs will meet the Marlins for the Championship.